Everything You Want to Know About Trailer Hitches - Ford F150 Forums - Ford F-Series Truck Community. 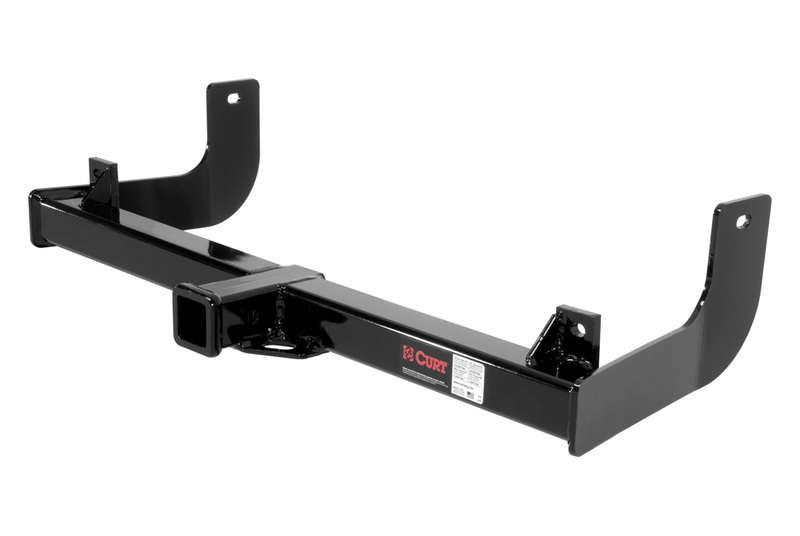 Most of your probably heard about the trailer hitches and were thinking to get one. But it might be a real headache when choosing it, since there is a lot of types. We are here to help you to get the right one for your 2014 Ford F-150. Have you ever used trailer hitch and what brand? Last edited by carid; 09-23-2014 at 09:00 AM. 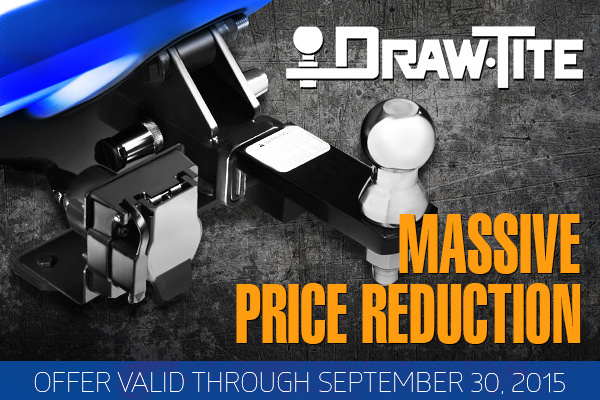 Massive price reductions on CARiD keep spinning up! 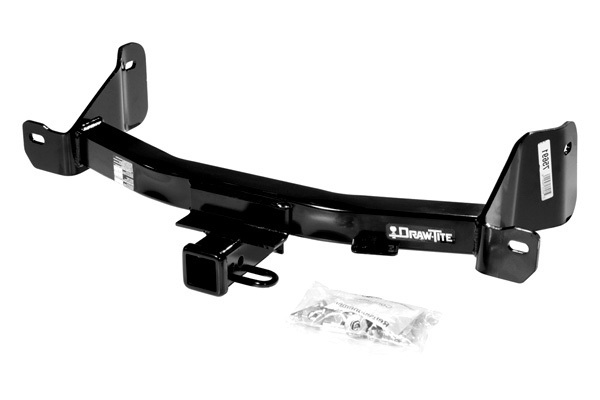 Today we are here for you with the great deals on all Draw-Tite products. LOL... you know your car is awesome when..